Online registration is available for youth recreational spring baseball, softball and track and field. 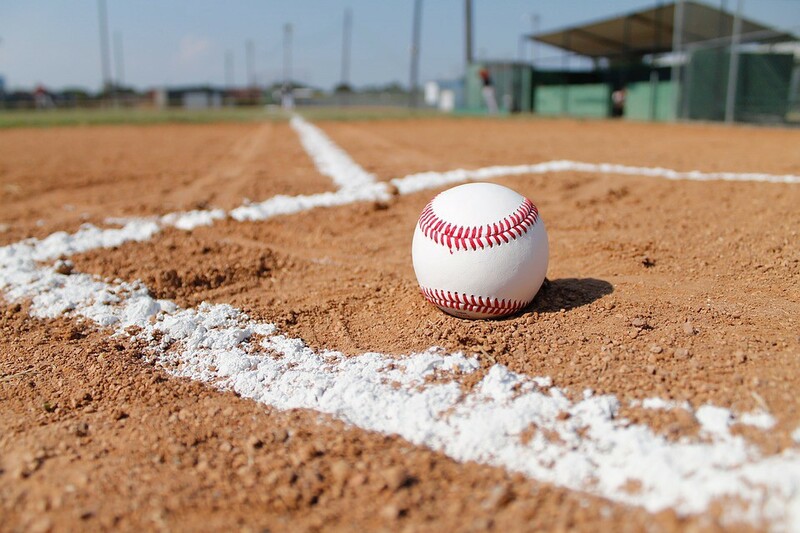 Online registration is now under way for youth recreational spring baseball, softball and track and field through the Tabernacle Athletic Association at www.TabSports.org. All players must be Tabernacle residents or within charter boundaries. The TAA Baseball program offers six divisions of play, ranging from T-Ball to Babe Ruth. Registration fees range from $75 to $115. The TAA Softball program offers four divisions of community softball ranging from T-Ball through eighth grade. Registration fees for spring softball range from $75 to $100. The TAA Track and Field program offers Tabernacle children in grades 2–8 the opportunity to participate in a variety of distance races, relays and field events including shot put and long jump. Registration is $70. To learn more and register for these TAA spring sports, please visit www.TabSports.org.